After coming across a particularly interesting article on the popular news blog Mashable, I was immediately aroused to write one of my own. This article by Alex Goldfayn, entitled 5 Reasons Social Media is Ruining Marketing, is particularly interesting in that I do not agree with it. At all. Of course, everyone is entitled to his or her own opinion, so that’s why I have decided to share mine. The post opens by stating, “Social media is one of the worst things to ever happen to the discipline of marketing.” That’s a pretty bold statement to make, Alex. Especially when Inbound Marketing is on the rise and social media is one of the key ingredients. Alex writes, "The rise of Facebook and Twitter as marketing vehicles has spawned a generation of young professionals who talk instead of listen. They think engaging in “the conversation” is more important than identifying your audience, understanding what motivates them, and developing powerful messaging to address those motivations." I’m not sure you understand what Inbound Marketing is, so I’ll give you a quick run down: Inbound Marketing is a marketing strategy that focuses on getting found by customers by earning their attention through producing content that they value. The most effective Inbound Marketing tactics include content marketing and SOCIAL MEDIA. Engaging in the conversation is absolutely a part of social media marketing, but there’s so much more to it. Like I said before, Inbound Marketing is all about producing content your prospects value, and in doing so you must identify your audience, understand what motivates them, and develop powerful messaging to address those motivations. And once that powerful and motivating content is created, what do you think we use to share it? Come on Alex, I know you know the answer to that. Here’s the reality: Social media has made marketers lazy, because so many people think it is the magic bullet for new sales. It’s not. It never has been. And it never will be. 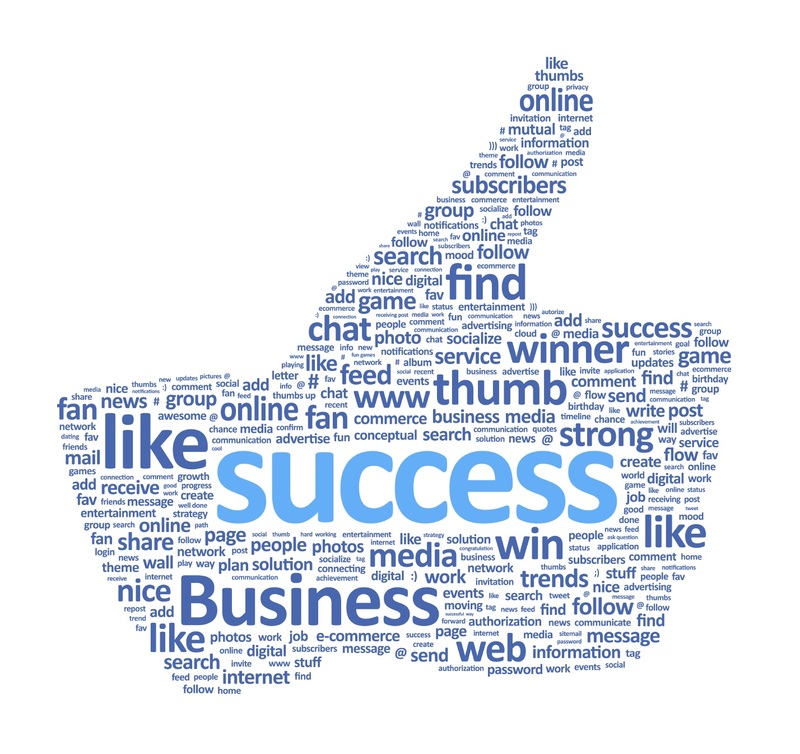 Here’s a few statistics for you: 67% of B2C companies and 41% of B2B companies have acquired customers through Facebook. 57% of companies have acquired customers through their company blog and 42% have acquired customers through Twitter. Just saying. Inbound Marketing has finally taught marketers the right way to approach their customers. Instead of buying, begging, bugging, and spamming, marketers are now providing their customers with thoughtful content and engaging with them in interactive communication through social media channels. Marketers are supplying prospects with value and seeking to entertain and educate them. Consumers finally have an easy way to communicate with companies and have their voices be heard (or words be read – but you know what I mean). No one said social media had to replace personal conversations over the phone. In fact, if a customer voices interest or concern with your company through one of your social media channels, you should urge them to give you a call and talk more about it. Many people are much more outspoken on the Internet, and without social media, you may never have established interaction with this potential customer. You know how in high school (or now) when you liked someone, you would find out all the places they liked to go and you would go there too – just hoping to run into them? Well for businesses, customers are like their high school crush. In order to get noticed, they need to go where their prospects like to go – and for the most part, their hot spots are social media sites. Nowadays almost everyone and their mother is active on at least one social media website. The only people who you won’t find there are a few members of the older generation and hipsters who find them to be “too mainstream”. We are in the digital age and social media isn’t going anywhere anytime soon, and you’d be crazy to believe otherwise (cough cough). Is a high-level business executive going to make buying decisions based on what he or she sees on social media? Probably not. (Great point, Alex.) In fact, most corporate executives don't even use Twitter. However, I can almost guarantee that said exec uses a search engine, and with the help of social media, an organic search could land this big shot businessman right in your lap (or blog, or website, or...). Social media serves more purposes than you can possibly imagine. Boosting your SEO rankings is just another one of its many functions. Check out this very interesting case study by SEOmoz that shows the true value of a tweet and the effect it can have on a business’s page rankings and visitor traffic. I’d say just about any company could benefit from being on the first page of Google search – what do you think? Like I said before, Inbound Marketing is all about providing your customers with content and SHARING IT with them. Social media sites are the easiest means of mass distributing information. Whether it is your latest blog post or a contest announcement, you can get a message to hundreds of people with the click of a button. And with great tools like Hubspot and Hootsuite, you can schedule multiple messages in advance. Alex argues that companies feel they have to constantly communicate when their business is invested in social media – so they end up communicating low-quality, ineffective messages. Yes, it is important that your business remains active. It not only increases your company’s social influence, but it also makes you look good in the consumer’s eye. But when you say “they” end up communicating low-quality messages, I assume you’re referring to the secretaries (who know nothing about marketing) that got stuck with managing their indolent company’s Twitter account. Because the companies who take Inbound Marketing seriously will likely invest in hiring an inbound marketing specialist or outsource their social marketing needs to a strategic marketing firm who specializes in social media marketing. Specialty firms will manage and develop your social media networks to communicate effective messages that will drive up traffic and bring you leads. A very wise investment if you ask me. Haven’t you heard? Social media is free! It costs you nothing to log on to the Internet, share content, and engage with customers. Well, OK, it costs time and effort - or it costs money to hire an Inbound Marketing agency, but compared to other marketing alternatives, it has a waayyy better ROI. And it can also be fun! Companies hold contests all the time. It's a great way to promote their business AND have fun with people who are interested in what they do. Why not sign on and see what people are saying? You literally have nothing to lose! I am not saying that social media is the one and only way to market your business. OF COURSE there are other effective platforms out there. I’m just saying that social media is one of them and should not be counted out. I’ve said it once and I’ll say it again - Inbound Marketing is on the rise, and I can promise you that it is here to stay. Check out this great infographic by Blue Glass that compares the new ways of marketing (Inbound) with the old ones (Outbound). So, is social media ruining marketing? Tell us what you think. Want to learn more about the new methods of marketing? 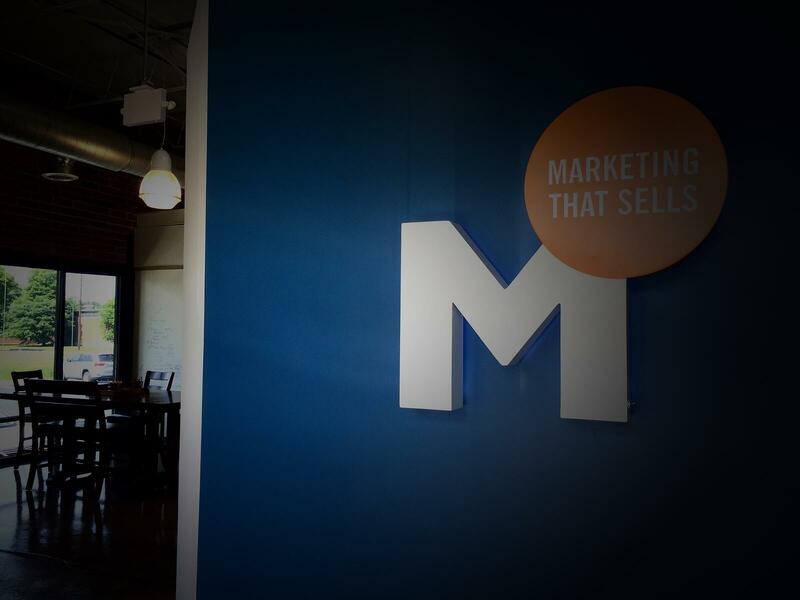 Download our complimentary Inbound Marketing Guide! It's filled with facts, tips and insights to get your business on its way to a more effective on-line marketing presence.